Sky Airline already serves the international route Santiago de Chile – Lima – Santiago de Chile since 2017. But now just before the year ends the Peruvian Ministry of Transport and Communication granted Sky Airlines Peru, a subsidiary of the Chilean carrier, the commercial aviation operation permit for the national air transport of passengers, cargo and mail for an initial period of four years which allows the airline to offer flights on 34 routes within Peru. As this is only the first of numerous necessary permits, CEO of Sky Airline Peru, José Raúl Vargas, assumes that the airline can begin operations in June 2019. He added that considering the airline’s cost structure and efficiency of their new fleet, Sky Airlines Peru can offer Peruvian consumers ticket prices up to 40% lower than their competitor Viva Air Peru. 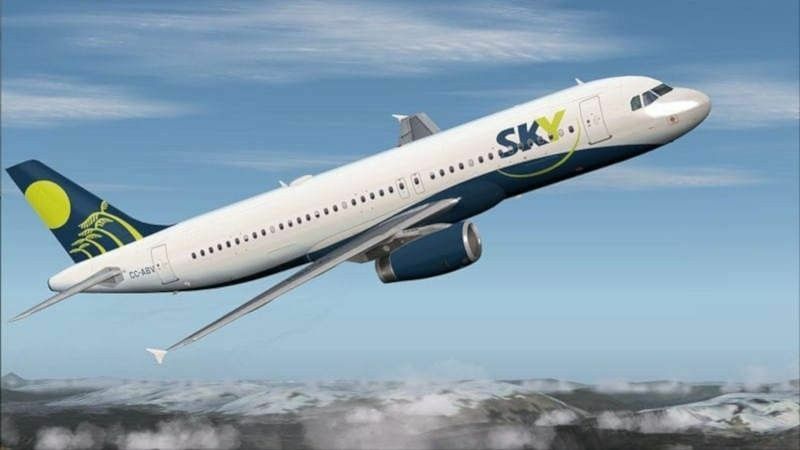 The Peruvian Ministry of Transport authorized Sky Airline Peru to serve a total of 34 national routes, although the implementation will be – according to the airline – progressive.